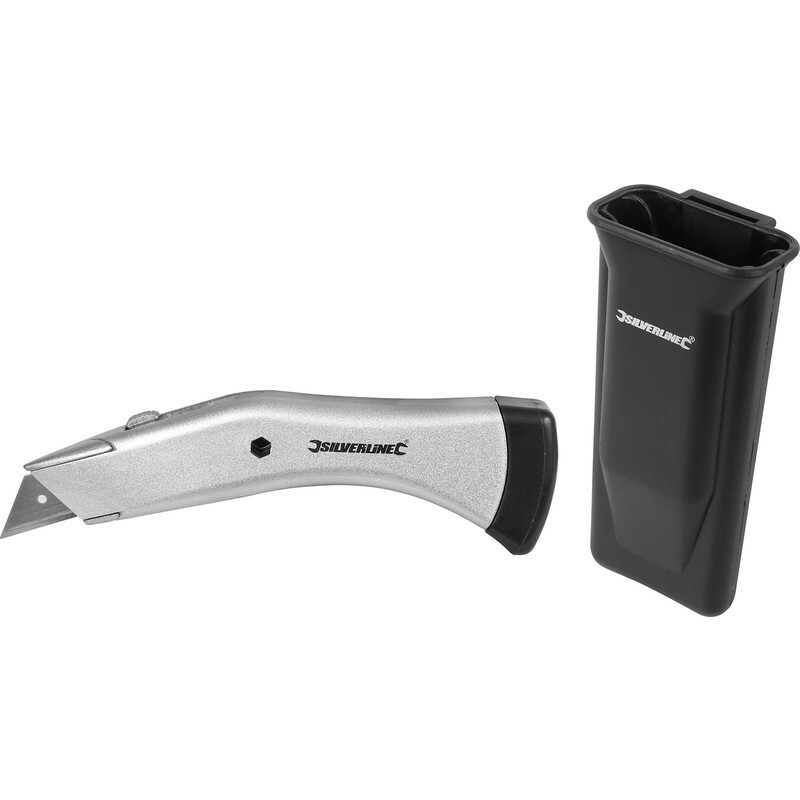 Contour retractable blade knife with protective plastic sheath belt clip. 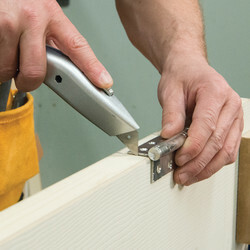 Quick-release mechanism allows easy blade change. 3 position blade adjustment. Colour may vary. 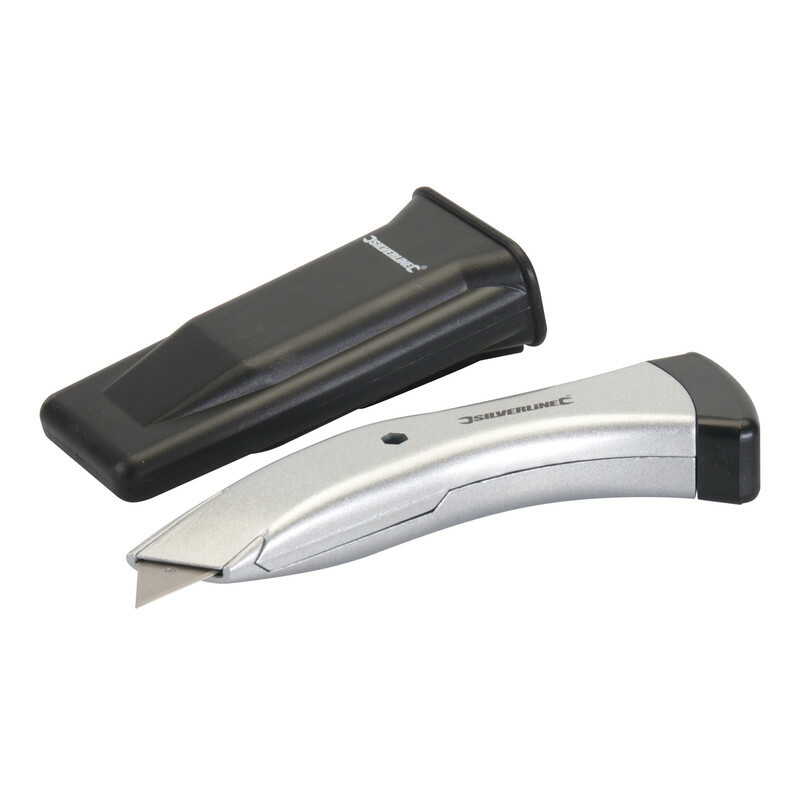 Contour Knife is rated 2.8 out of 5 by 4. Rated 2 out of 5 by Jason W from Not very sturdy I bought this as a replacement for a knife that I've misplaced in the shed. The sliding mechanism doesn't click into place properly so have to hold the button to keep blade out to make cut. As the saying goes you get what you pay for. Can't see this lasting long. Rated 1 out of 5 by Phoenix_garden_solutions from Total Rubbish This is possibly the worst knife I've ever had the misfortune to buy. Best part was the plastic sheath it came with.